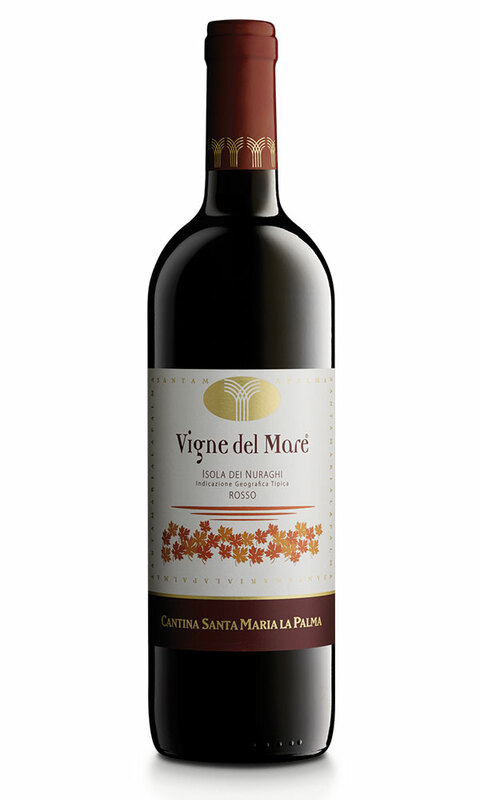 A wine made from red Alghero DOC grapes with well-balanced acidity and a well-judged alcohol level. Aroma: Intense and highly refined, with graceful, characteristic notes. Palate: Dry, full and warm, velvety and harmonic, with a characteristic (and suitably tannic) finish. Alcohol level: 12.5 – 13.5 % vol. Matching: To enjoy it at its best, serve it fresh from the cellar.